Pharmacological Effects: The taste is rather sweet, anti-fever, anti-toxins, lowers blood pressure. Chemical properties: Carbohydrates that absorbs water, fatty substances and alkoloid siklein, kardioplegikum, tentradine and dimethyl tentradine. Polyphenols, and flavonoids saponoid. 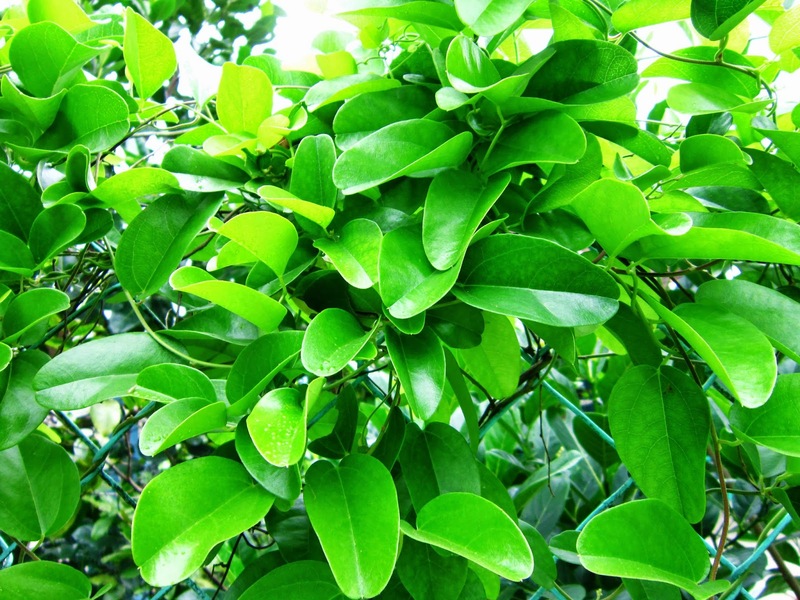 Plant part used: rhizome and leaves. Method of cultivation: Using stem cuttings, requires open and a bit sheltered. easy maintenance. Kneaded with water until the leaves turn green, let it be and drink with brown sugar. Rhizome finely sliced​​, boiled and the juice is drunk as drug fever, or roots and grass jelly drink brewed taste. 50 grams of fresh leaves were washed pounded until pulverized. Add 4 cups boiled water, squeezed and filtered. Let stand until thickened and add 5 small spoon of sugar, taken 3 times daily.